I enjoy the descriptive quality of this book, and the way the story unfolds. 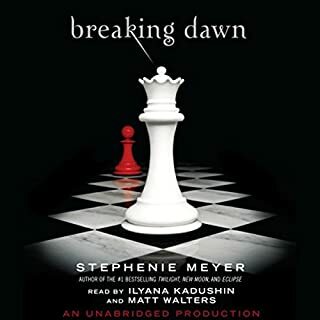 I dislike the female narrator, Ilyana Kadushin, whose voice I find grating and not right for Bella's character. However, I really enjoy Matt Walters narration of Jacob's chapters. His sarcasm lends an added dimension, often humorous, to the listening. Such a fun read! Witty writing, transportingly descriptive. A wonderfully subtle romance that builds to a crescendo of love's declaration, orchestrated by a relative! Clifford Norgate's narration is fantastic and adds so much to the story! 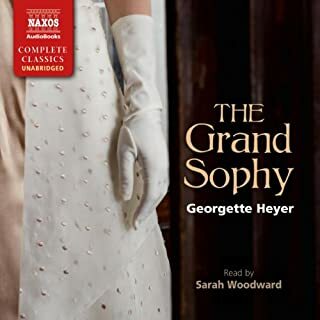 I can't believe he hasn't completed any other similar works with Audible. The writing is perfect. A painful era presented clearly, with wit and humor. I often laughed out loud, and other times shook my head in disgust. This is a poignant and detailed description of the unique time and place. 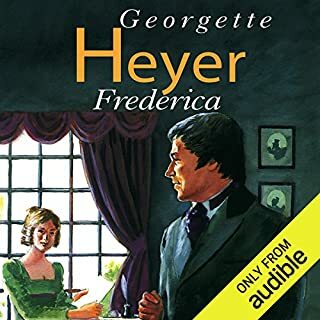 I read the written versions of this series years ago, and am revisiting them as audiobooks. I had forgotten how melodramatic YA can be, but the premise and story are fun and interesting. 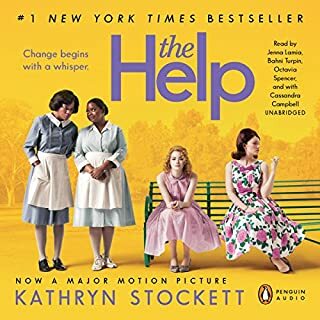 I had a hard time with the narration, which often seemed to have awkward pauses between words that belonged together and pronunciation was weird and hesitant at times. 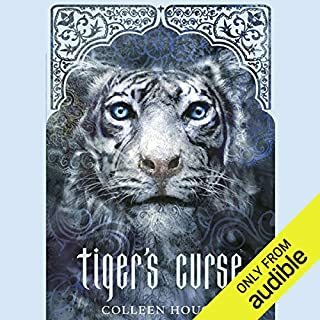 Still, it was relaxing to listen to the story while going about my activities, and I didn't dislike the narrator enough to put me off the audiobook series. 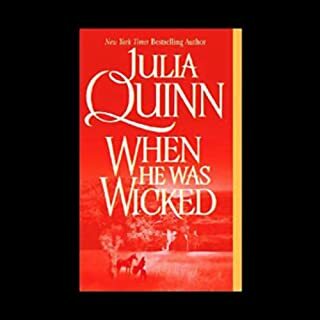 Wonderful story kept me laughing or smirking the entire time! Outrageous and lovable characters with great dialogue. 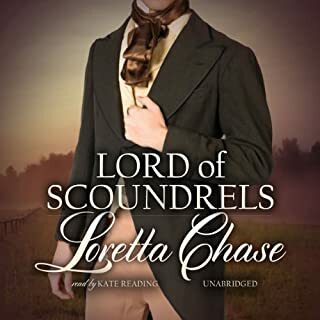 Griffin York, the Duke of Halford, has no desire to wed this season - or any season - but his diabolical mother abducts him to "Spinster Cove" and insists he select a bride from the ladies in residence. Griff decides to teach her a lesson that will end the marriage debate forever. He chooses the serving girl. Overworked and struggling, Pauline Simms doesn't dream about dukes. All she wants is to hang up her barmaid apron and open a bookshop. 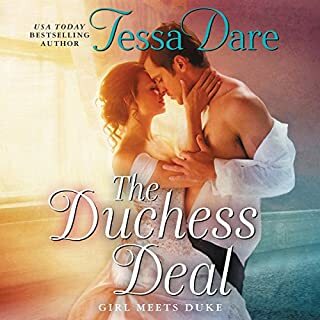 Tessa Dare Writes a Dang Good Story! The story was cute and witty. I LOL'd. Narrator makes the book come to life! I really struggled to finish this one--I recommend skipping it. 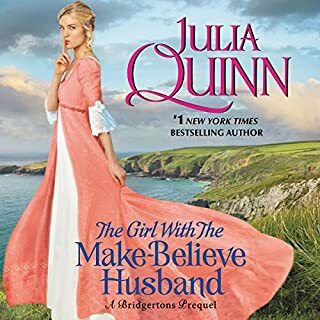 I've read all of the other Bridgerton stories, but it's like someone else wrote this one. In comparison, the writing is simplistic, juvenile, overly dramatic, and SO repetitive. I groaned every time they repeated each other's names, which happens incessantly. None of the witty dialogue I've come to expect from this author. Perhaps that's why I'm so disappointed and being so critical. This one is not up to standard. I love witty writing, and I couldn't keep the grin off my face. Loveable characters, fantastically narrated. Great story, and such witty repartee. I really appreciate intelligent bantering dialogue. I laughed out loud multiple times.